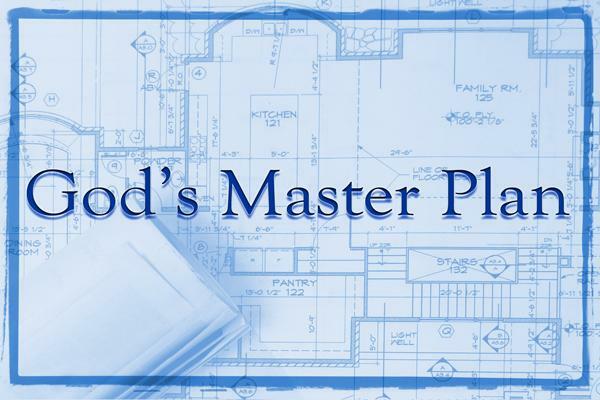 Thank Me for the plan, the purpose, the promise, the power and the provision, says the LORD. You are NOT the author of any of it. No one else is, either. I AM. I Am. I Am the plan. I AM the purpose. I Am the Promise. I am the Power. I am the provision. I AM the author and the finisher of everything as well as you! I Am the Builder and Maker. I Am the One who does all things well and perfect! I Am the source! There is no person or place or thing that can stop me from WHO I Am and what I DO FOR YOU! You are blessed by ME, and I AM ordering your steps! I Am the voice that leads you, and I do everything by MY POWER! I AM the all-wise GOD that directs your path. I will not give you the illegitimate and I do not offer false hope. Nothing that I have for you will be laced with pain and problems. I only have GOOD things for you, says the LORD. You can trust in ME! I will pour out of My SPIRIT upon you and rain down My blessings upon blessings for you that you have sought ME for. I have answered abundantly! I have said, YES! I have not postponed anything, for I AM ON TIME. You are in My holy hands and I have brought you into My kingdom for such a time as this. My name is linked with your name, and you are positioned in Me for all that I have purposed for you, says the LORD. FEAR NOT that the enemy can infiltrate your life with a lie and a false hope, for My wall of fire is about you and My fire is IN YOU. MY GLORY is in the midst of you. I have assigned My arc angel to protect you as My tree of righteousness that I have planted and you will not be uprooted. Your faith in Me has pleased Me, and I will fill you with My Spirit, and unveil and release to you My perfect and infallible plan, My purpose, My promise, My power and provision and you will walk in My fullness and glory, says the LORD.